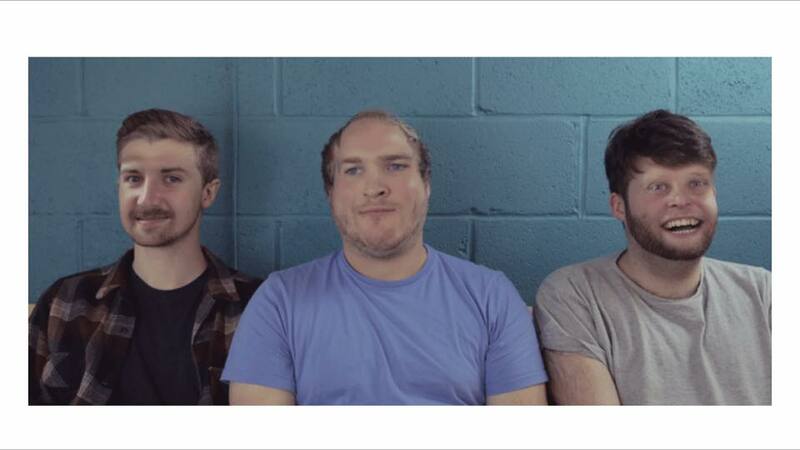 Plastic Zoo used to be a set of Gorgeous Boys™ called Sam Alder, Nicholas Wood and Luke Bather who loved each other very much and made videos together. Then they all got a great big horrible divorce and now only appear in public together once every 100 years, but don't be sad, because they still make silly things on their own. Sam's website is over here. Luke's website is the one you're on now. Hiya! The homepage is Here. Nick doesn't have a website, but here's a great recipe for Eggs Benedict in the meantime. Dad (Nick), Dad (Luke) and Uncle Dennis (Sam).